This image was the first prize in the 2013 contest. 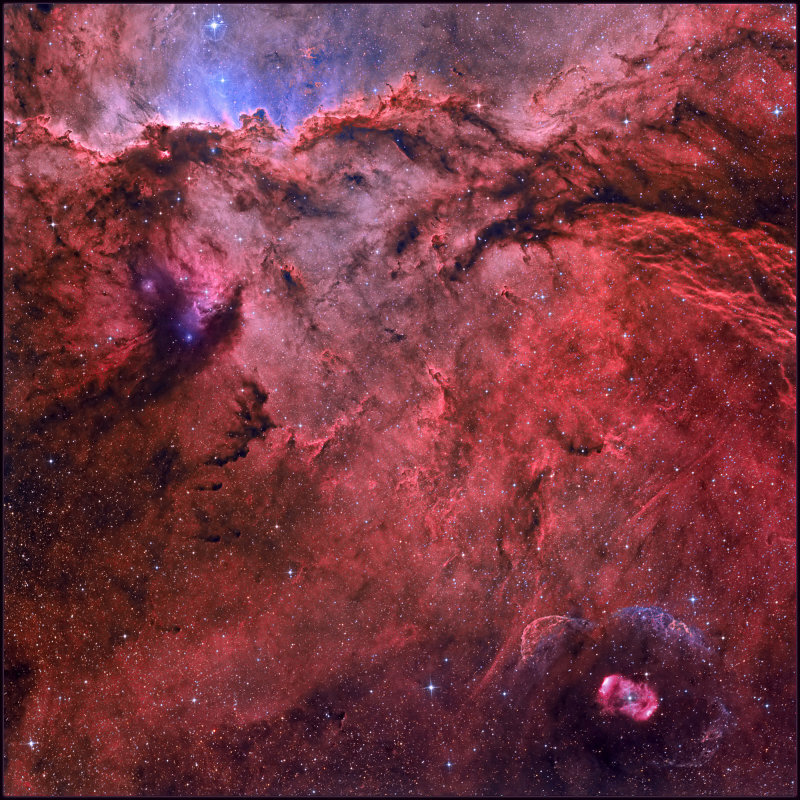 NGC 6188 is an emission nebula located about 4,000 light years away in the constellation Ara. Imaged with the 16" f3.75 Dream Astrograph. Imaged from Tivoli farm in Namibia June 2012.